The eyelid changes with age. 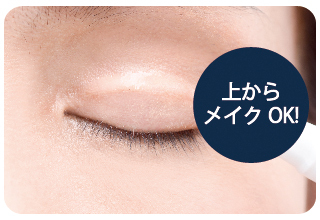 New lifting eyelid cosmetics for adults to lift up eyelids is new. I heard about the worries of the eyes to the women of the aging generation, and it turned out that about half of the people were suffering from the eyelid slack. Especially when entering for forties, it increases rapidly, and about 60% feel the slack of the eyelid. The eyes of adults are getting smaller! What? As you age, your eyelid's skin loses its elasticity and elasticity, and the eyelids begin to sag. As a result, depending on facial features, those with thick eyelids are heavily weighted by skin slack and eyes look small. The one with the thin eyelids and the big eyes is that the sagging skin falls into the eye socket and the eyes look sunken and tired, or the eyelids overlap such as triple and the impression of the eyes gets blurred, and when it was young Compared with the eye, the impression of the eye is small · It tends to be ambiguous. Pull up the eyelids, refreshing, gazing power UP! 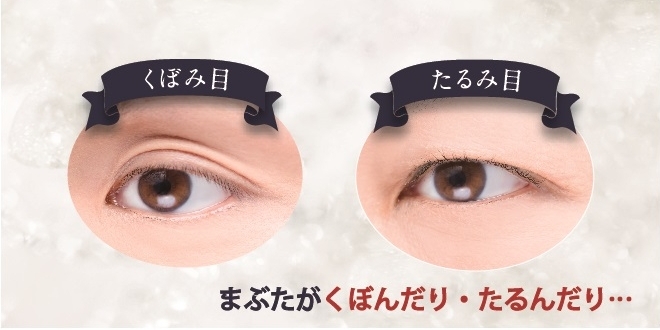 Eye talk of new release Adult eyelid control physically lifts such adult's troubles eyelids up! 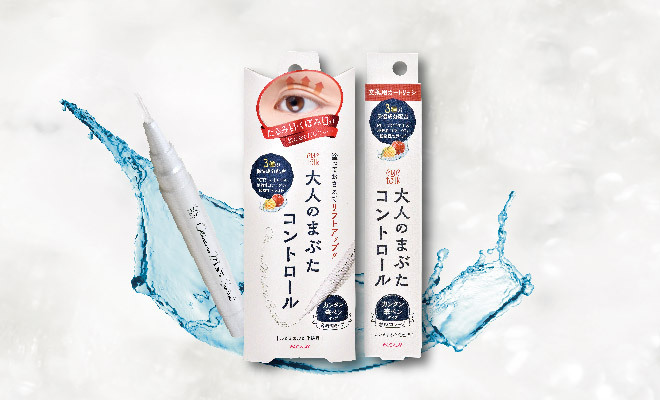 Apply a transparent liquid to the eyelids and bond the eyelids by pushing up with a special pusher. By folding the skin of the eyelid which is slackened, eyelids are raised and the eyes are refreshed. By lifting eyelids, eyes also look bigger, the line of clarity is clear, the impression of the eyes is lively and resurgent. 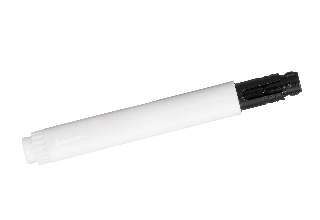 Easy to adjust liquid volume Dial type brush pen type. 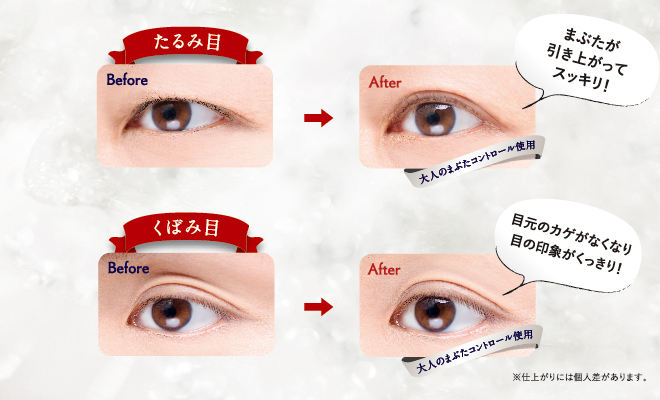 We devised it so that it is easier to handle even those who use Futababuta cosmetics for the first time. Cartridge type to exchange cartridges from the bottom, the contents liquid can be used cleanly without touching the air. Transparent type where the painted part is not conspicuous. After drying, you can also enjoy eye makeup from the top. 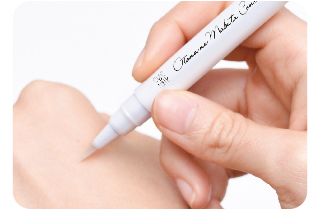 Considering to use for delicate eyelids, blending moisturizing ingredients. 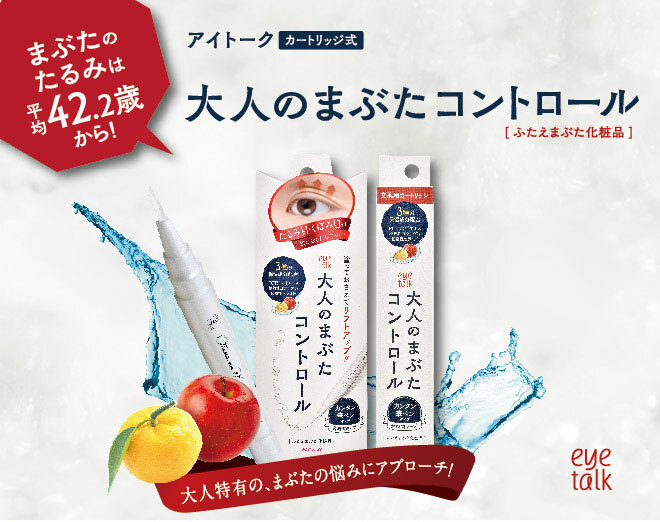 PCT apple extract, vegetable ceramide, vegetable collagen to moisturize your skin. 1. Check the finished positionDetermine the finished position while pushing up with the pusher. 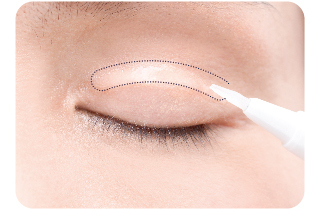 Those who are concerned about the eyelid saga please refer to the position where the eyelids are now lifted as a guide, if you are anxious about the indent, try it as a guide between the recessed part and your own protective line. 2. Flipping the liquid with the back of the handRotate the bottom cover to allow the solution to permeate, then adjust the solution once with the back of the hand so that it can be cleanly applied. 3. 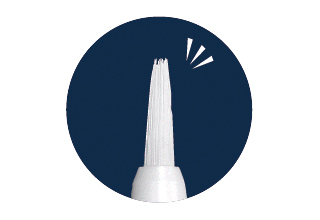 Apply liquid Applya thin layer of liquid so as to straddle the determined line vertically. Please lightly touch the line. Wait approximately 20 to 30 seconds until the liquid becomes semi - dry with closing your eyes. 4.Keep the center of the finished line on the Y side of thebondingpusher and slowly open your eyes and keep it for 15 seconds. After slowly pulling out to the side of the corner of the eye, prepare the play of the line with I side.